Patricia says, Don't leave Phoenix without taking a scenic drive through South Mountain Park, a desert mountain preserve with panoramic views of the city. The next time you want to spend quality time with the family in Scottsdale, plan a vacation at the Hyatt Regency Scottsdale at Gainey Ranch. 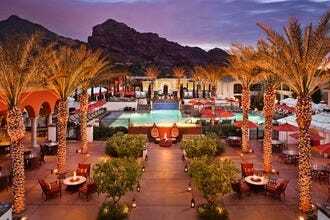 This is one of the most luxurious resorts in Scottsdale, and also one of the most kid-friendly. The hotel offers kid's programs, and a state-of-the-art, high speed waterslide. Your kids will love climbing to the top of the tower, then zipping down the triple turns. Another top family-friendly resort in Scottsdale is the Westin Kierland Resort and Spa. Kids will love the Adventure Water Park, which features a 900-foot lazy river ride and a 110-foot waterslide. You can rent a family-friendly poolside cabana and relax in shade with the whole crew. The Westin Kierland also has a family-friendly area called the “OK Corral." Play lawn chess, basketball, game tables or take an exhilarating whirl around the RC Car Race Tracks. More water park fun can be found at the JW Marriott Desert Ridge Resort and Spa, which has four acres of swimming pools, a lazy river with waterslide, whirlpools and poolside dining. Does your family love to stay active on the road? Book a family suite at the Hampton Inn & Suites North Scottsdale. Not only can you and the kids take a dip in the swimming pool, there is also a basketball court for a last-minute pick-up game. 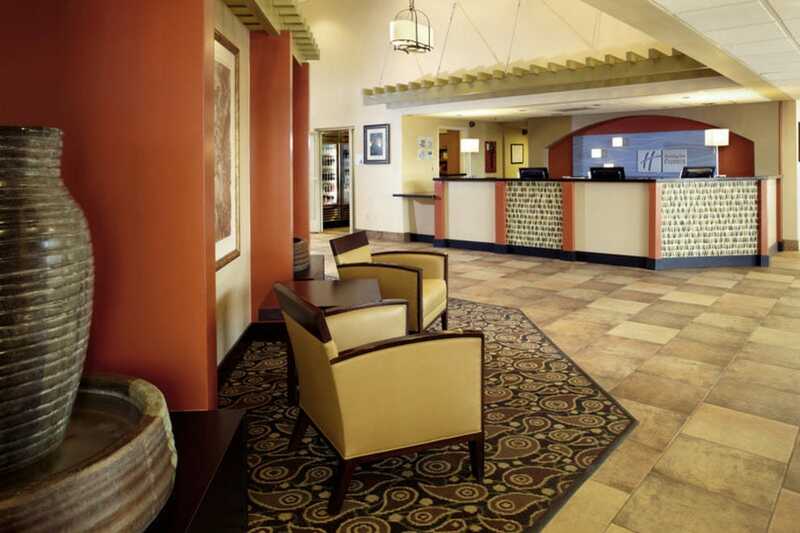 The Hampton Inn & Suites Phoenix/Scottsdale hotel offers convenience and great value. The hotel is just a short drive away from most Scottsdale attractions. The hotel also offers free shuttle service to downtown Scottsdale, business districts and hospital districts. 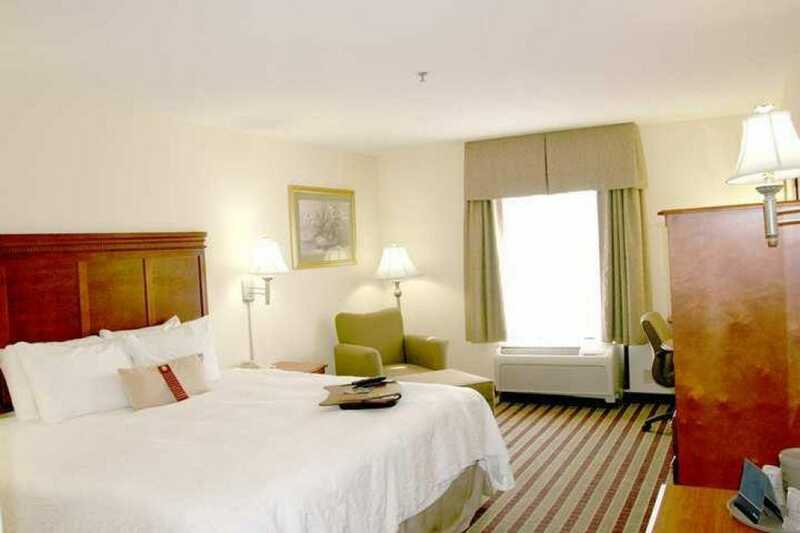 The comfy guest rooms include free high-speed internet access and signature Hampton bed®. The hotel has a 24-hour Pavilion Pantry Market, dedicated business center and free hot breakfast. There is also a fitness center with a basketball court and swimming pool. If you need a comfortable place to stay in north Scottsdale that won't break the bank, the Hampton Inn & Suites is a keeper. The Holiday Inn Express Hotel & Suites offers a comfortable, family-friendly stay in Old Town Scottsdale. 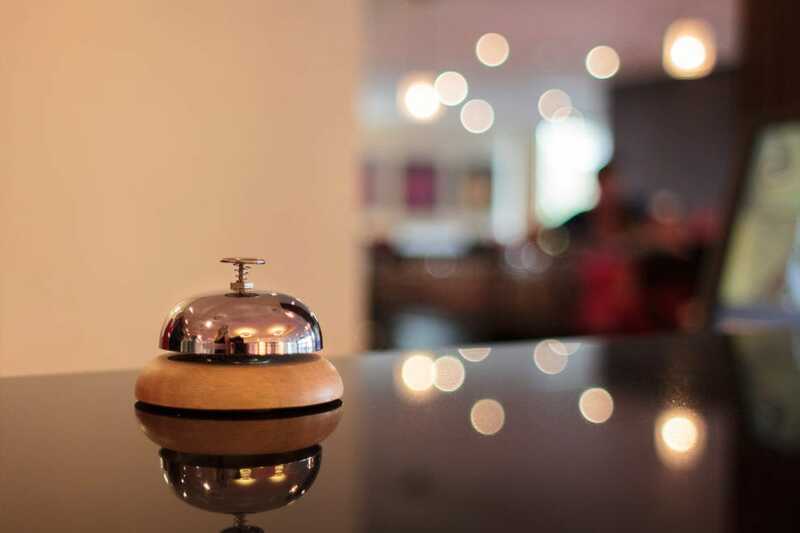 This Holiday Inn location also caters to a steady flow of business travelers and visitors to Scottsdale Healthcare, General Dynamics, Boeing and Greenbaum Surgery Center, all of which are located nearby. To that end, there's a well-equipped Business Center, as well as an 875-square-foot event center. The hotel is convenient to Scottsdale Healthcare, General Dynamics, Boeing and Greenbaum Surgery Center. The hotel facility also includes shuttle service from 7am to 10 pm daily, making it a cinch to get back to the hotel and airport. 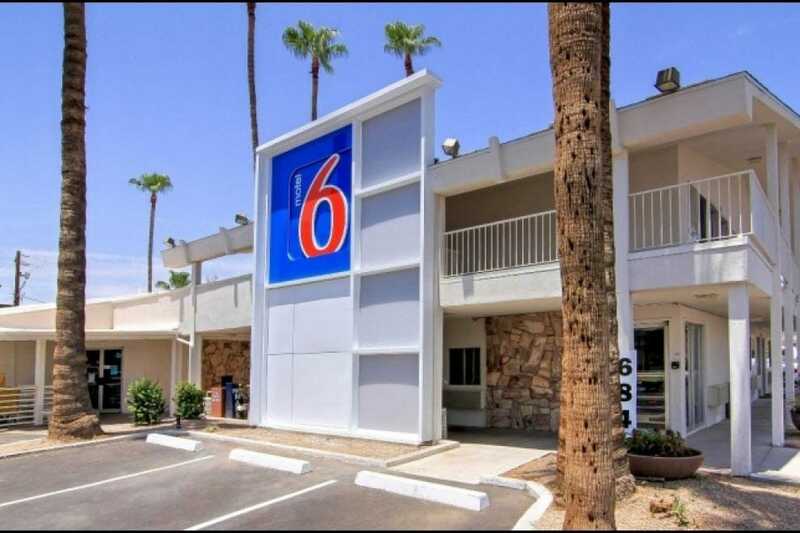 The Motel 6 Scottsdale offers a great value for families traveling on a budget. The Scottsdale location of this popular budget brand is more stylish than many of its counterparts around town. It has a large pool and an enviable location in downtown Scottsdale, next door to the Scottsdale Fashion Square. Families who want to stay near Old Town and downtown attractions won't have to travel far, thanks to hotel's safe and convenient location on Camelback Road. 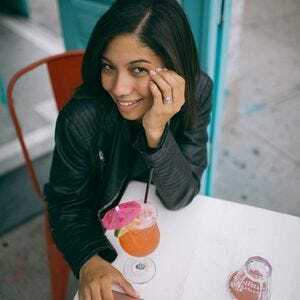 The hotel is also home to a family-friendly diner, The Original Pancake House, where families can enjoy having a leisurely pancake breakfast together. There's no other way to describe The Boulders than "enchanting." This secluded resort is nestled in the Sonoran Desert just outside Scottsdale. As its name implies, the resort is built around desert boulders, towering cacti, and painted desert sand. Amenities include two Jay Morrish designed golf courses, the award-winning Golden Door Spa, fine dining, and high end shopping. The adobe suites feature fireplaces, 42-inch flat screen TV's, hand-hewn wood-beamed ceilings, and separate tub and natural stone showers. Many rooms also feature a private patio or balcony. The hotel is located in beautiful North Scottsdale, just a short drive from many of the city's top attractions. 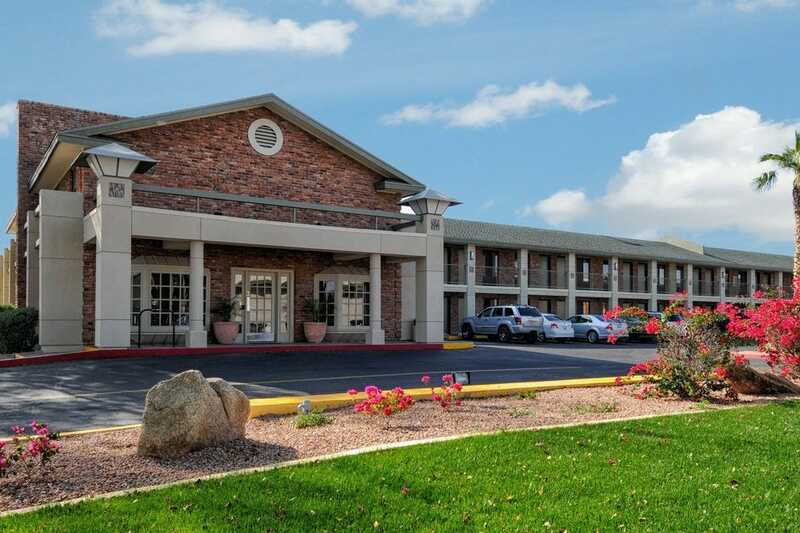 Great location and value make the Howard Johnson Scottsdale a good bet for visitors looking for a clean, comfortable place to relax during your stay in the Arizona desert. 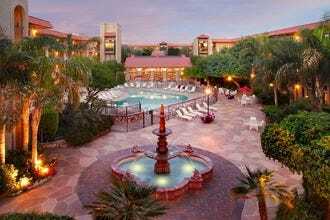 The hotel is convenient to Old Town Scottsdale, Phoenix, and Tempe. The renovated guestrooms feature contemporary decor, plush bedding and comfy mattresses. Choose from deluxe king or two double beds, or stretch out in one of the two-room suites. All guest rooms include in-room microwave, refrigerators, 37-inch flat screen HDTVs, coffeemakers, and free high speed wireless internet. Other amenities include a heated outdoor pool, free morning newspaper, and complimentary continental breakfast. 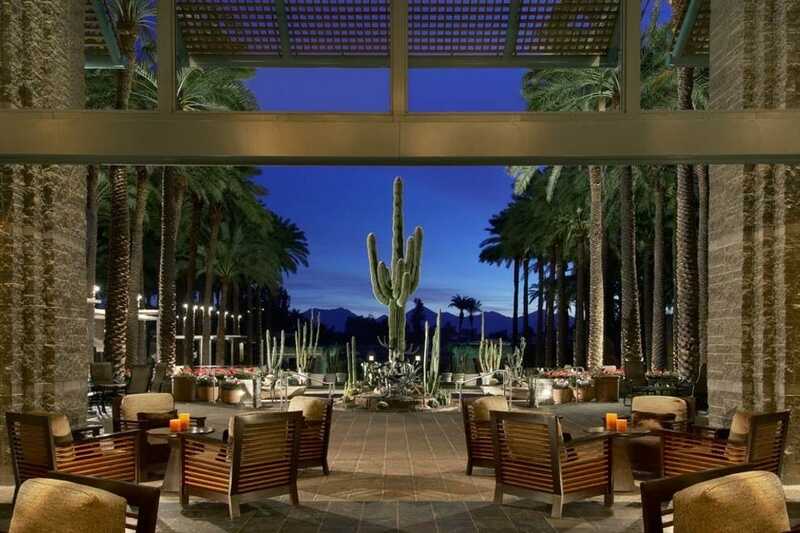 This highly acclaimed Scottsdale resort offers visitors one of the most scenic desert escapes in the Southwest. Green cottonwoods, looming palm trees, and surrounding mountainscapes set a dreamy desert mood that is impossible to resist. Escape the pace of workaday life while taking in the natural beauty of the Sonoran Desert. Enjoy on-site restaurants, plentiful state-of-the-art meeting rooms, the renown Willow Stream Spa (ranked as one of the top spas in North America by Travel+Leisure Magazine), and two 18-hole championship golf courses make the Fairmont Scottsdale Princess one of the city's premier hotel resort destinations and a golf enthusiast's dream. This northern Phoenix resort offers luxury and privacy to travel-weary visitors. Tucked away in the hills and mountains of north Phoenix, JW Marriott Desert Ridge Resort and Spa was designed to offer guests the full spectrum of resort amenities. The stunning grand lobby leads guests onto the sprawling resort grounds, where splashing fountains, palm-tree lined walkways and fire pits welcome guests to take pause and unwind. 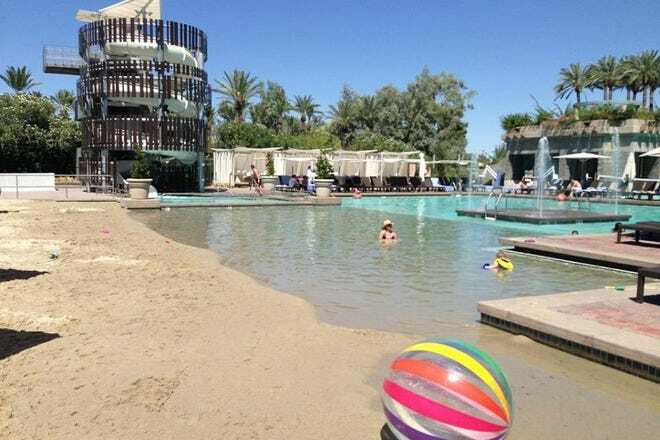 The hotel is home to Arizona's largest ballroom, as well as a championship golf course, several restaurants, a spa salon and, for families, a water park with four acres of sparkling waterways. Whether you're set for a adventure and recreation, or rest and rejuvenation, the JW Marriott Desert Ridge accommodates all guests. Chaparral Suites Scottsdale offers easy access to downtown and Old Town Scottsdale attractions, restaurants and shops. The independently owned multistory hotel resort has 312 guest suites, a large pool, business and fitness centers, and offers a free full hot breakfast daily. The guest suites are large and comfortable, and there's room service available from the bar and grill located on the fourth floor. There's also an evening reception nightly in the lobby, so you can drink and mingle with the other resort guests. Even better, this comfortable, casual and family-friendly resort has no resort fees, giving visitors a big bang for their buck. Luxury is here to stay at the Westin Kierland Resort Spa in Scottsdale, which celebrates the essence of Arizona through traditional Southwestern design, ambiance, and hospitality. Surrounded by mountain ranges and city views, the resort and spa boasts a full-service spa, championship golf, award-winning dining, and upscale shopping. In the evening, you're likely to catch the comforting scent of fresh pinon wood crackling over one of the open fire pits in the Dreamweaver's Canyon Courtyard, or watch as guests enjoy cocktails and appetizers from the Waltz Weiser Saloon while watching the desert sun set over the patio. A perfect desert escape. 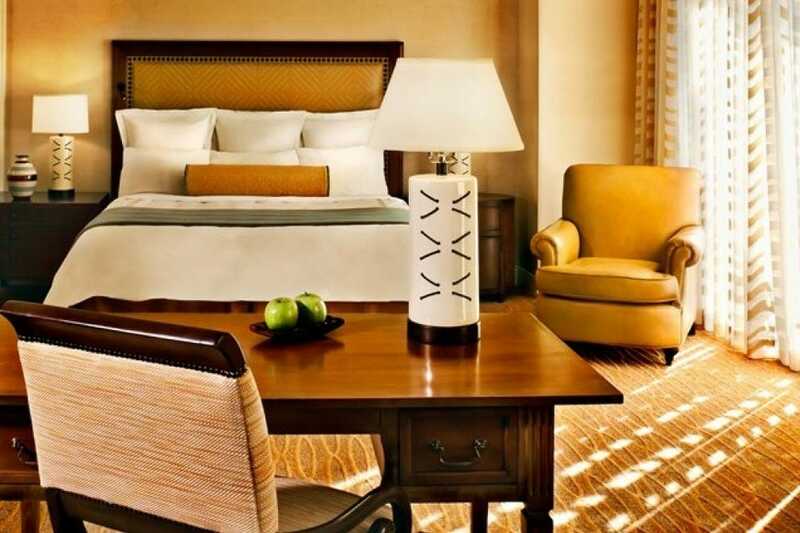 Located off busy Scottsdale Road on a quiet city lane, the Hyatt Regency Scottsdale stands as a sumptuous oasis of calm and comfort against the background of the McDowell Mountains. 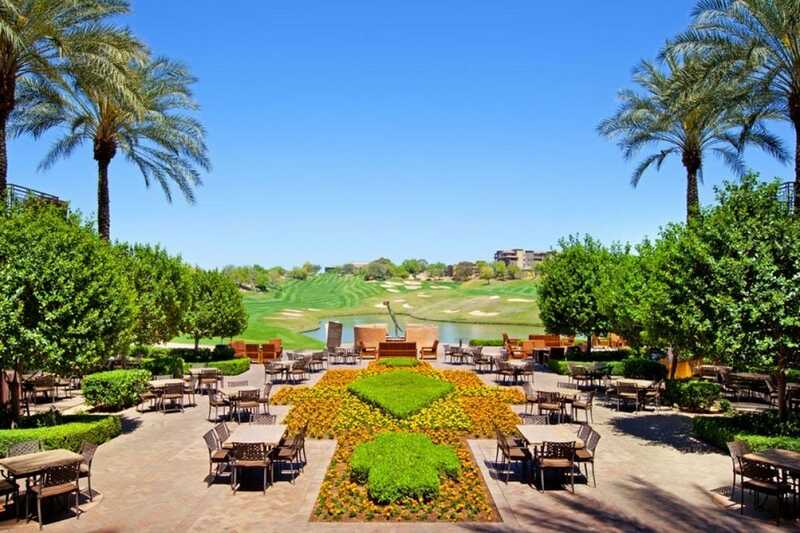 This 27-acre Scottsdale hotel resort is home to the world-renown Spa Avania, a 2.5-acre water playground, championship golf, four casual and fine dining destinations, and nightly entertainment. Spacious guestrooms and suites offer private balconies or patios, perfect for entertaining with friends or families, or simply for watching the stars rise over the desert. 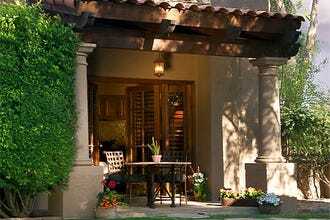 The exclusive Gainey Ranch Golf Club is a golfer's paradise with a 27 hole course and a full service clubhouse.